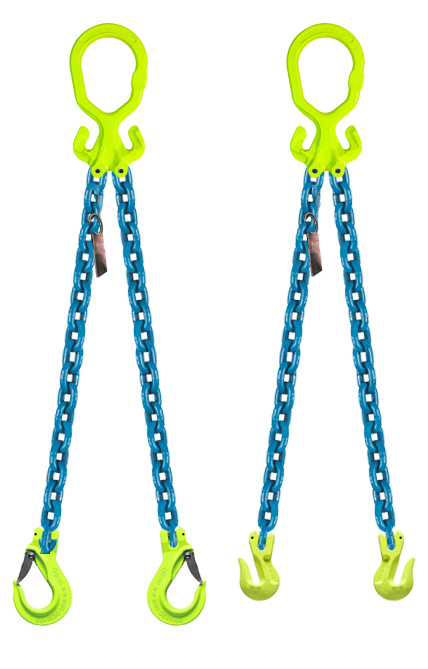 • Gunnebo GrabIQ components have built in shortening hooks, reducing chain sling weight and clutter. 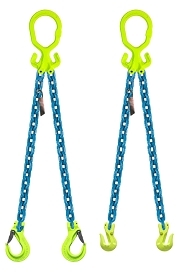 Our overhead lifting chains are made from the highest quality, grade 100, U.S. manufactured components available. They are certified and tagged for overhead use. Please contact a Dakota Riggers representative if you have any questions or need a custom length lifting chain!